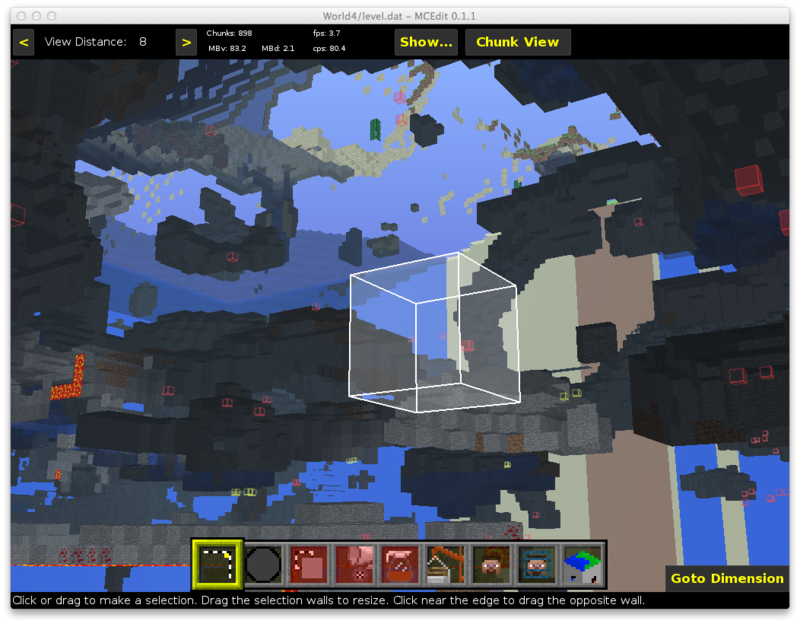 Don’t just live in the world, edit it. Matt, Dennis, and I recently had an opportunity to chat with Holly Griffith about how she became a flight controller and what it means to know how to launch and land a spaceship. Trent Reznor recently revealed the production of a new Nine Inch Nails Album. The new NIN album will be called “Hesitation Marks” and will be released September, 3, 2013. 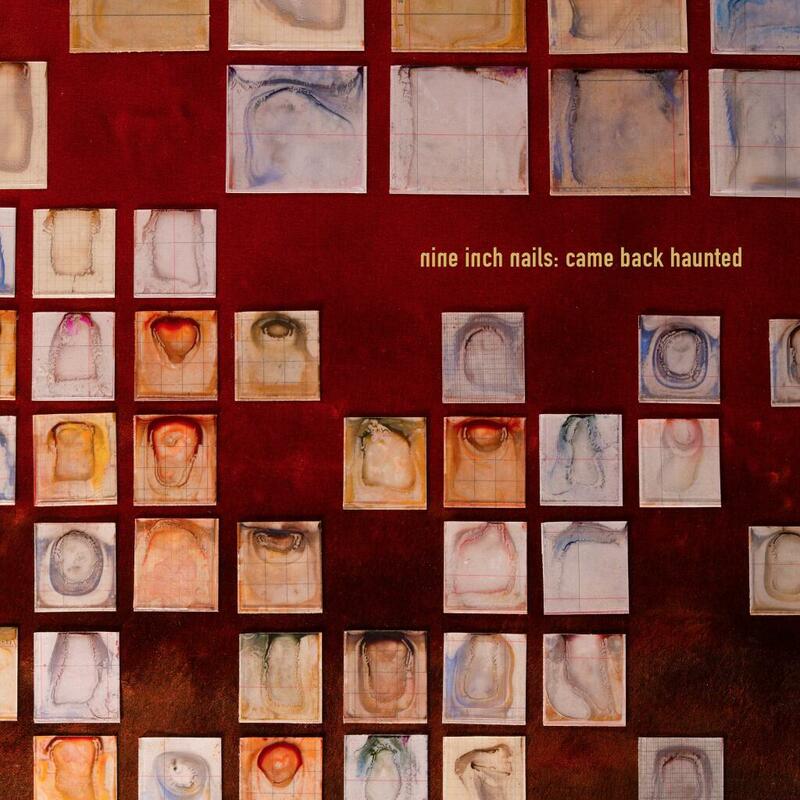 A few months ahead of the album, the single “Came Back Haunted” was released today via SoundCloud and Vevo on the official Nine Inch Nails website. Visionary Elon Musk enjoys a question and answer session with Wired’s Chris Anderson. Have you ever wondered how big Star Destroyer from the Star Wars Universe is compared to size of Star Trek’s Enterprise? Deviantart user DirkLoechel answers that question and more. 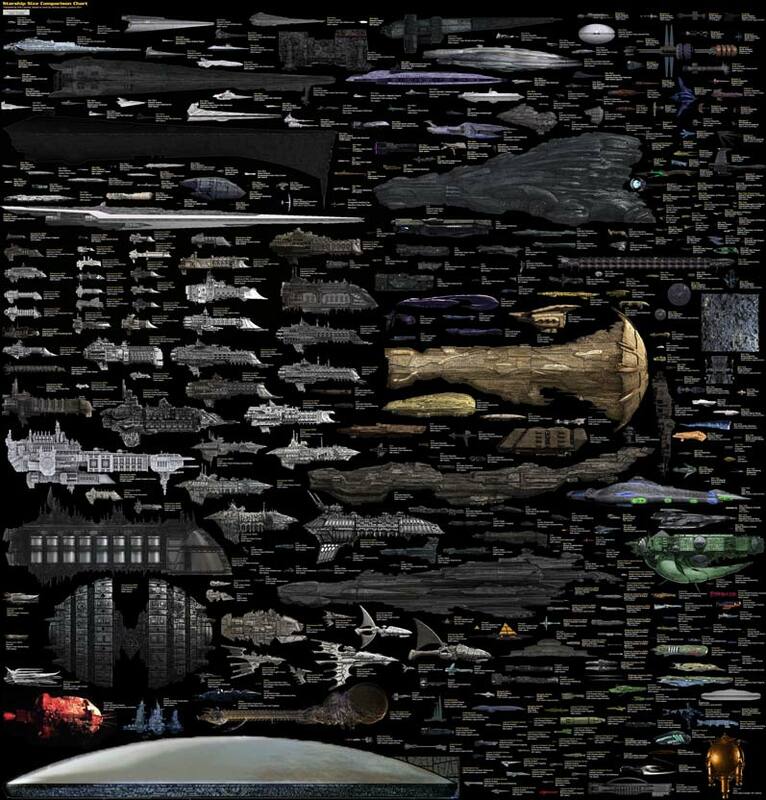 The chart shows the space ships from numerous science fiction universes at a scale of 1 pixel to 10 meters.